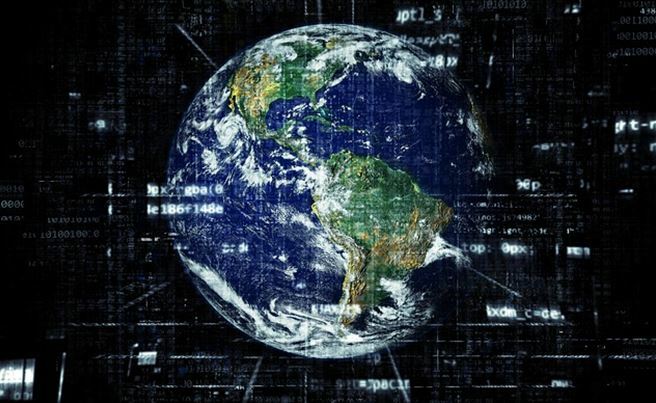 There are a number of companies disrupting the current state of highly technical industries. From logistics software to machinery, the list of innovation can go on-and-on. This can be attributed to the “meet demand” at all cost global business model we are currently in the throws of. The current tech boom can in many ways be attributed to the perpetually changing needs of retailers, manufacturers, and the consumers they aim to please. This is especially true in highly technical industries where innovative competition is fierce. 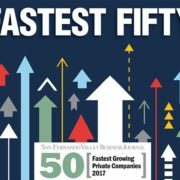 Let’s take a closer look at the companies redefining highly technical industries in innovatively unique ways. Prentice Ray & Associates (APRA) is a company set on disrupting high-tech industry needs in the government sector. 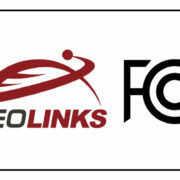 They have a variety of consulting services that support government agencies, such as the Department of Defense, Department of State, and the U.S. Air Force. They provide services, like acquisition support, IT and app development technology solutions, cyber security, project management, staff augmentation, and more. By implementing APRA, agencies and enterprises can enhance existing processes. Edge Logistics is a logistics and transportation company helmed in Chicago, Illinois. The company provides freight broker services with high-tech proprietary support to help industries maximize efficiency, which increases their logistics bottom line. By serving up customized logistics solutions that meet company needs, the company has had exponential growth. Features include, efficiency evaluations, operation audits, distribution program development, and more. Machinery Network provides a massive inventory of used machinery for CNC, plastic, metalworking, fabrication, and more. This fills a huge industrial gap, especially since the cost of new machinery equipment can be too high for new manufacturers. The manufacturing industry is always in need of companies providing solutions to enhance efficiency and productivity. 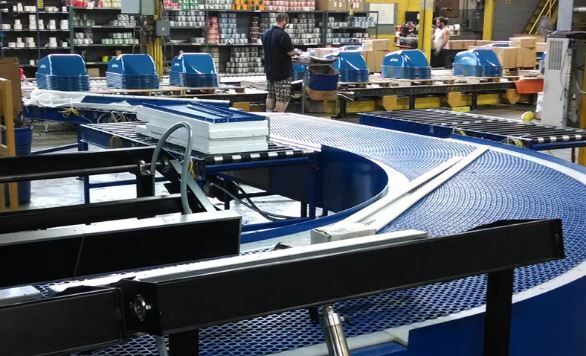 According to the National Association of Manufacturers, every dollar spent in manufacturing adds $1.89 to the economy. Machinery Network adds value to highly technical industries via auction, appraisal, financing, warranties, and technical support. They are members of Machinery Deals National Association (MDNA) and the Association of Machinery and Equipment Appraisers (AMEA). Clean Energy Solutions is serves up solar energy solutions for enterprises, governments, nonprofits, businesses, and even homeowners. 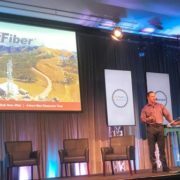 They are revolutionizing the solar industry, one of the most highly technical industries of today. 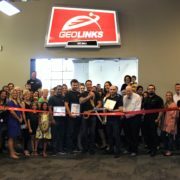 Noted as one of the fastest growing companies in the solar industry, they have over 35,000 installs with partners funding almost a billion dollars in solar projects. One of the hallmarks of Clean Energy Solutions is that they make solar attainable to everyone. goTRG is a leader in multi-channel sales and supply chain business solutions and SaaS for retailers and manufacturers. There innovative technology helps retailers and manufacturers overcome pain points associated with reverse logistics, returns management, multi-channel sales, and more. By implementing software, cleverly dubbed as R1 Cloud, they can help retailers and manufacturers make disposition decisions farther upstream for an efficient and more profitable reverse logistics system.  GeoLinks is another company providing value to highly technical industries through fixed wireless Internet. This is achieved using their ClearFiber™ Network, SD-WAN, DigitalVoice, and a full-suite infrastructure. With 24/7 technical support and fast installation, this innovative company is providing telecommunication on a scalable level. 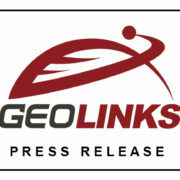 The GeoLinks solution is available for businesses, global enterprises, and institutions. 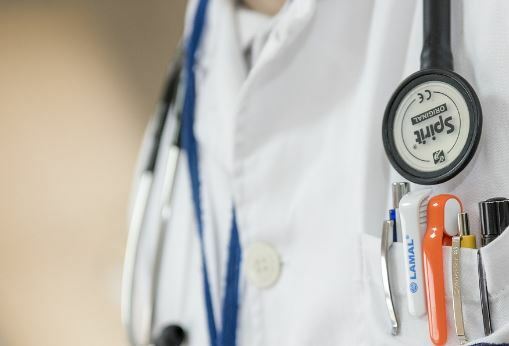 Your Doctors Online is a health-tech company solving a major issue in highly technical industries, providing quality healthcare and access to medical advice, prescriptions, second opinions, and sick notes 24/7 anywhere in the world. The core of the company began with second opinions for those needing a fresh perspective on a diagnosis or treatment plan. However, their free online doctor chat has made waves in the health-tech industry. Now people and companies can access doctors via an app in minutes. HQSoftware delivers customized software solutions in the highly technical space of IoT, VR, and AR. Their innovative solutions include, data analysis, UX/UI design, web and mobile app development and integration, IoT development, software integration, and more. Featured in CIO Review and Clutch, HQSoftware boasts a notable client list, including the United Nations, HTC, BBC, and SEGA to name a few. There deep tech knowledge has positioned them as a leader in the software industry. There are a number of companies redefining highly technical industries. The above companies are serving up cutting-edge solutions for enterprise, governments, businesses, and organizations, all worth exploring. From logistics to healthcare, the tech solutions of the future are certainly disrupting the tech status quo.